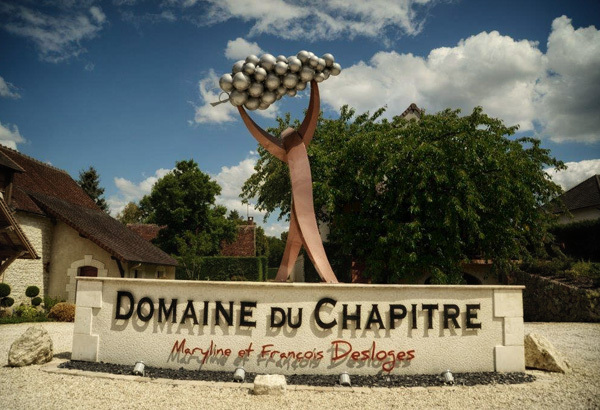 , located on the slopes of the Cher, produces high quality Touraine AOC wines. 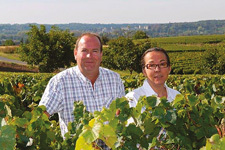 The vines of our Domain draw their authenticity in this soil of the Loire Valley. Our family vineyard for nearly two centuries, has been able to transmit this ancestral know-how of the culture of the vine. The fruit of our work is crafted in the cellars of our estate. The exceptional aromas of our wines are the result of a daily work in the breeding of our various grape varieties produced in the greatest respect of the profession of winegrower.